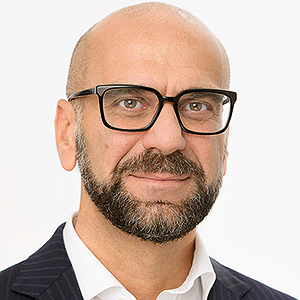 Executive MBA from SDA Bocconi in Milano and Master of Science in Economics, Statistic and Econometric from the University Federico II of Napoli. MIT Sloan School of Management in IoT. International experience matured for 27 years in the USA and Europe in corporate and retail banking, with 10 years in Italy, 3 years in Chicago, 4 years in New York, 3 years in London and 7 years in Frankfurt. Proven experience in leading banks through digital transformation.